Dear producers and composers! 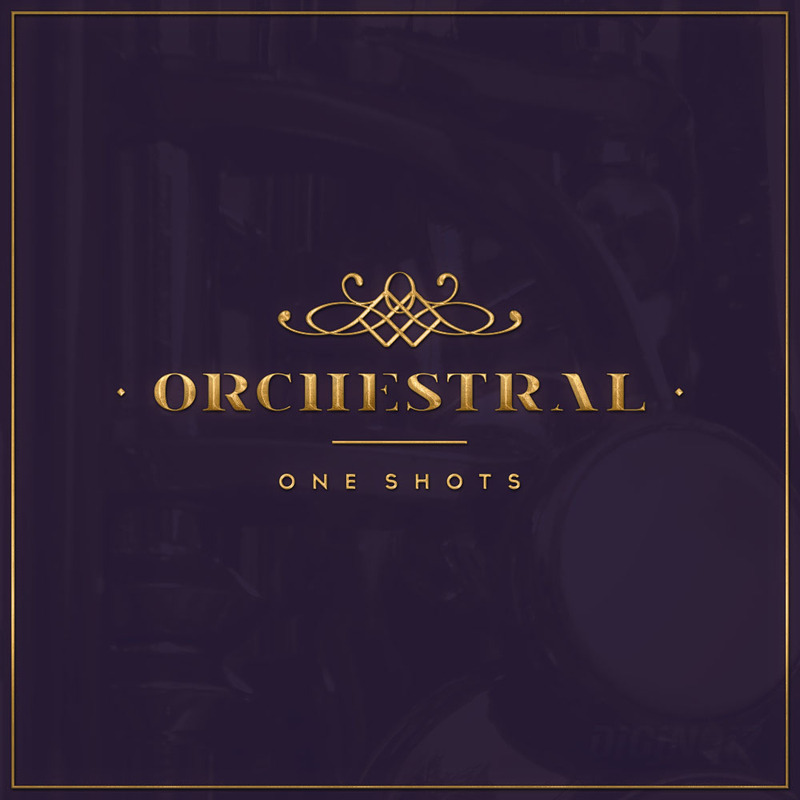 This time we give You a package of over 200 orchestral one shots, ready to use in Your compositions and productions. 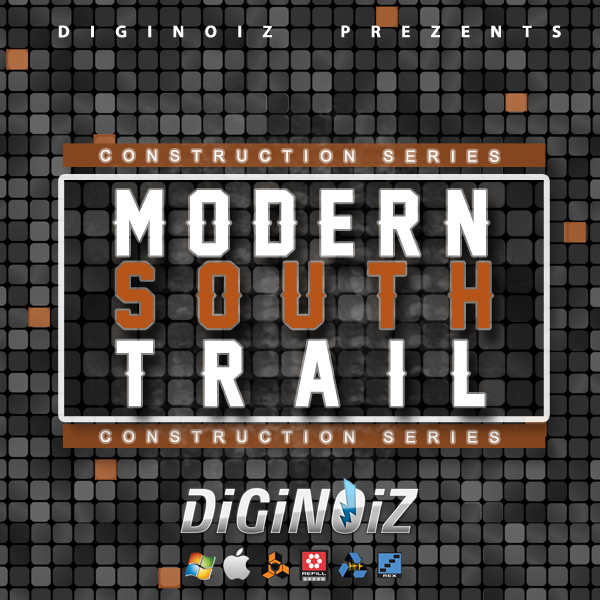 If You are in love with hard and dynamic sound or You are looking for something that will enrich Your music, You are in the right place. In “Orchestral One Shots” You will find hip-hop strings, brass, pianos, orchestral drums, hits and more! All of the sounds are in one-shot form with root key included. Have a nice and creative time with our “Orchestral One Shots”. “Orchestral One Shots” contains 202 perfectly sounding multi-format one shot sounds in Hip Hop, R&B, Modern Pop and more genre. 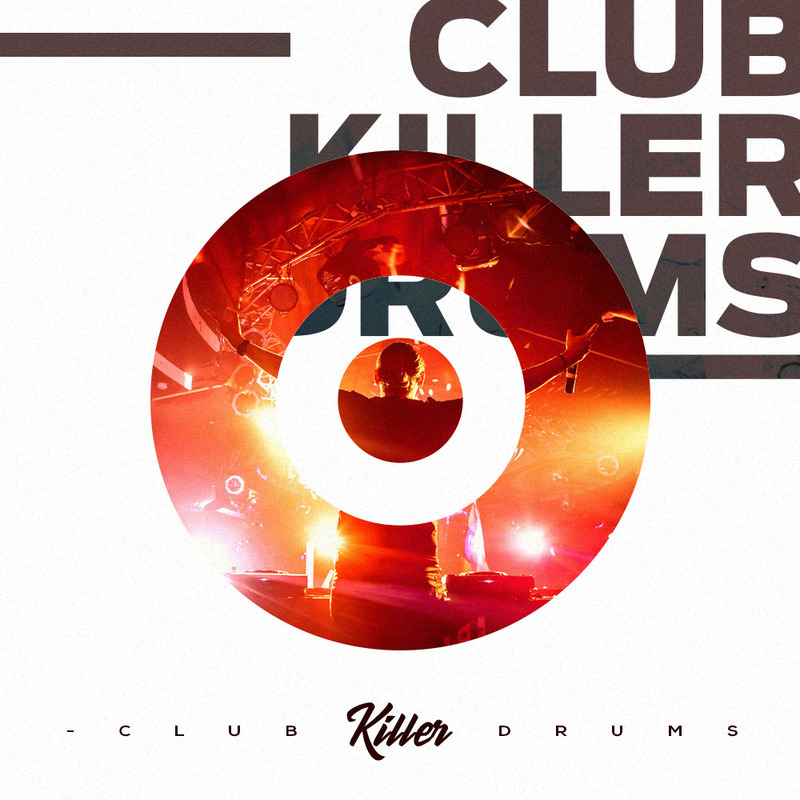 Club Killer Drums! 188 drum one shots ideal for all kind of club style music!